It seems the Venus Opticcs Laowa company have been continuing to launch instruments with truly interesting and unique parameters. 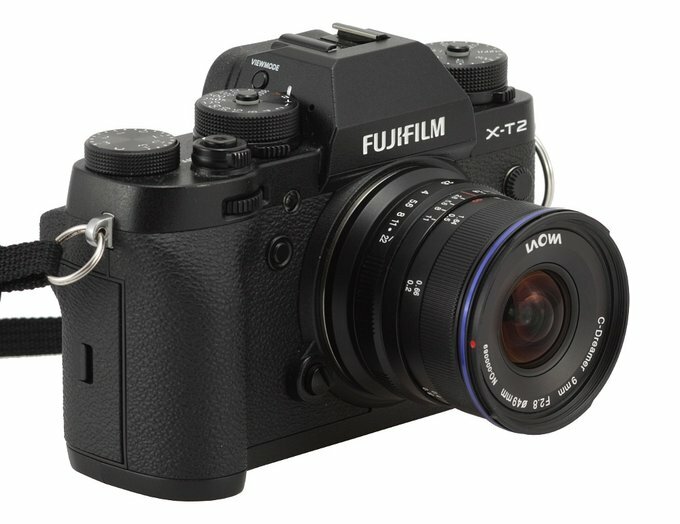 Not so long ago we tested the Venus Optics LAOWA 7.5 mm f/2 MFT, a small, ultra-wide-angle device, very fast aperture-wise, designed for Micro 4/3 mirrorless cameras. 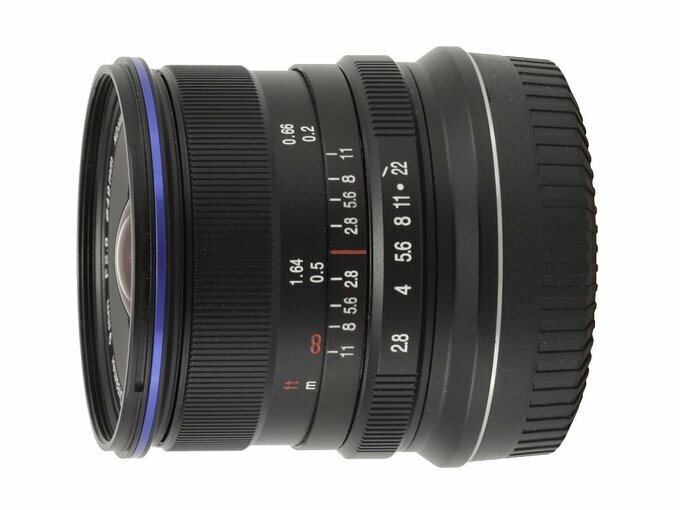 The company decided to keep going and at the beginning of 2018 they announced another midget, the Venus Optics LAOWA 9 mm f/2.8 ZERO-D, this time designed for mirrorless APS-C cameras. In the new lens you get angles of view even wider than in the case of the Laowa 2/7.5 but the bigger sensor size means the aperture can’t be faster than f/2.8. Still these parameters look exceedingly well and, additionally, the lens allows you to use filters with a very reduced diameter, that of 49 mm. It is clearly an advantage of small physical dimensions. 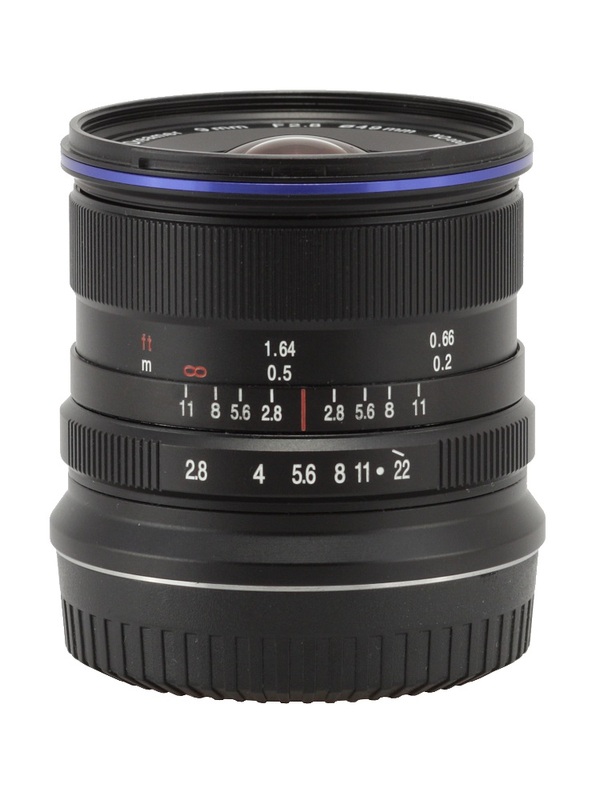 Taking into account the fact that in the case of typical ultra wide angle lenses it is often not possible to attach any classic filters at all or you can use only the expensive ones, with a diameter of, say, 82 mm, the savings on additional accessories are significant.